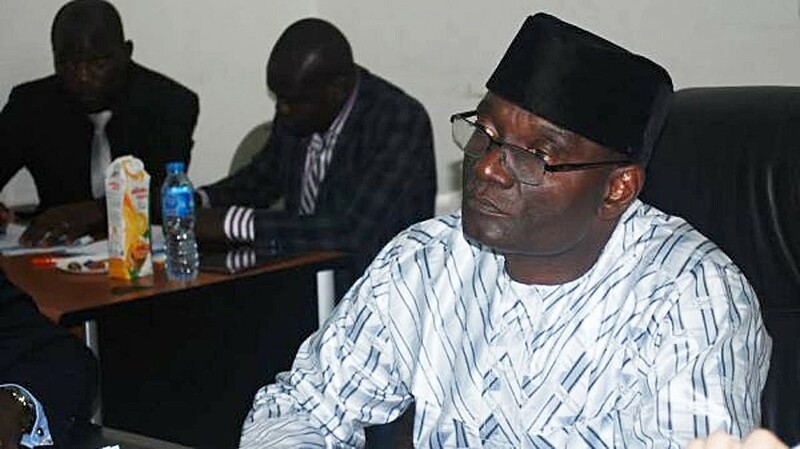 The All Progressives Congress (APC) in Benue, its governorship candidate, Emmanuel Jime and his running mate, Sam Ode, have restated their preparedness ahead of this Saturday’s supplementary elections in the state. A statement by the Deputy-Director, Communications, Jime/Ode Campaign Organisation, Kula Tersoo, added that trusted and vibrant team of very faithful and committed party men have already been sent out to all the areas taking place in the rerun to speak to the people and canvass support ahead of the election. “You are all aware that the scheduled gubernatorial and House of Assembly rerun scheduled by the Independent National Electoral Commission (INEC) is to be held this Saturday, March 23, 2019. The party, however, expressed is worried that the People’s Democratic Party might rig its way into power by buying people’s votes. “We are however worried by the reports we get from the locals, especially from areas like Guma, Logo, Konshisha, Ukum, Ogbadibo, Agatu and Gwer-East where PDP thugs and hatchet men have already taken huge sums of money to buy PVCs and threatening people not to come out on the day of the exercise. He said the APC has appealed to security agencies to ensure restriction of movement on the day of the rerun adding that those who have no business in areas where the rerun is to take place should stay away from the areas. The party also called on security agencies to hold Governor Samuel Ortom, Gabriel Suswam, Abba Moro, Herman Hembe responsible if there is a breakdown of law and order during the rerun in the state.